San Diego Coastkeeper has been an advocate and activist for clean water throughout their watershed, ensuring clean, healthy San Diego beaches. Since 2001, their efforts have helped to reduce the number of sewage spills by 90% – a landmark effort. 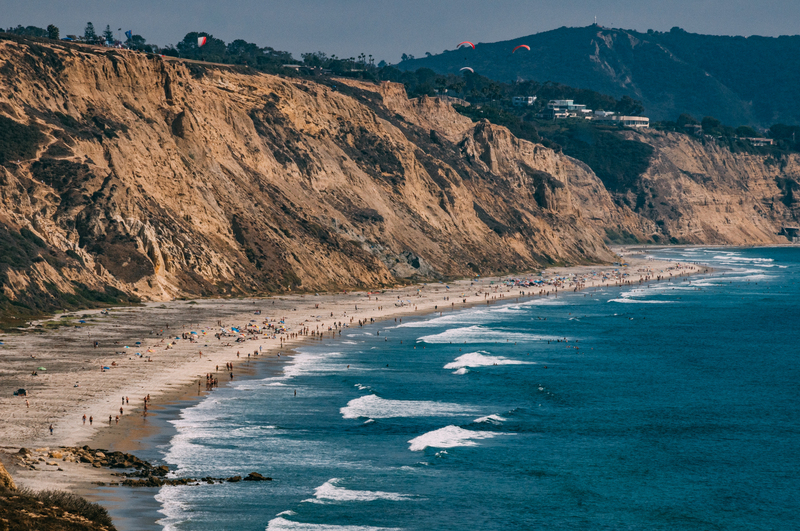 The Coastkeeper updates the status of more than 80 San Diego beaches in Swim Guide year round, helping to protect the health of beachgoers throughout the watershed. Through outreach, education, and action, they educate and empower their community to be water stewards.